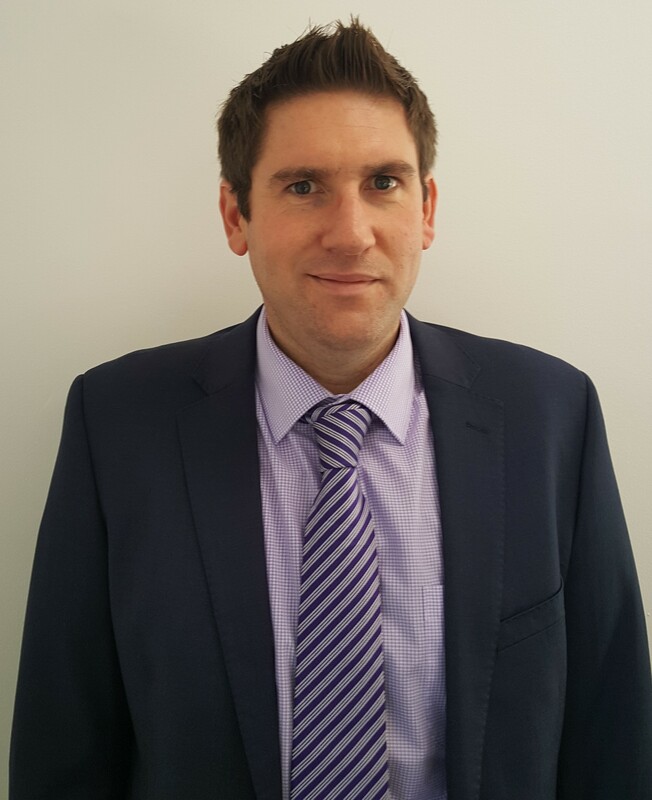 Mike joined White Knight in July 2014 with over 9 years recruitment experience in Social Care, Education and Office Support. 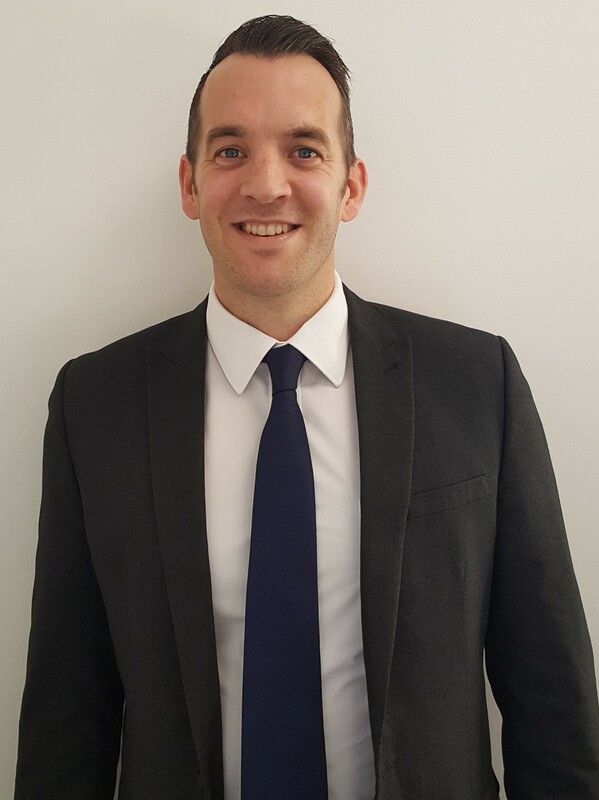 He now manages White Knights Public Sector admin & clerical division and is dedicated to providing an exceptional level of service to clients & candidates. 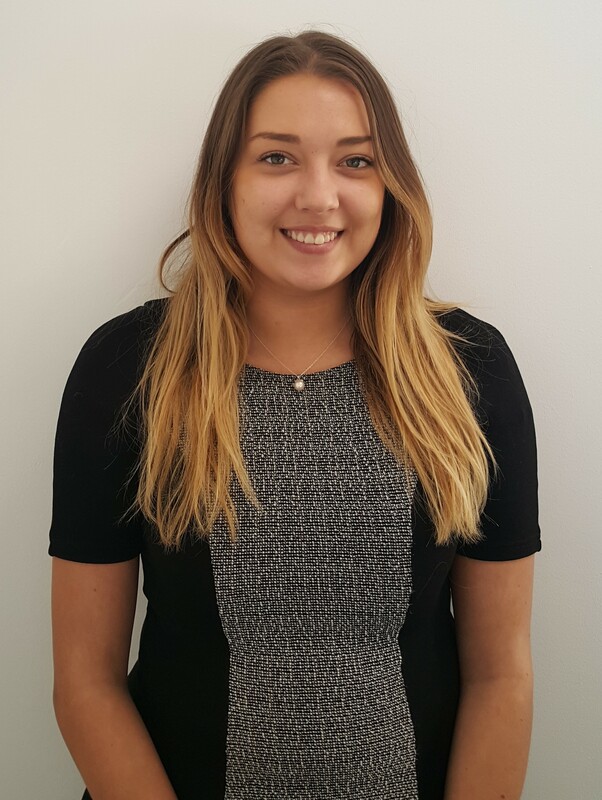 Charlotte joined White Knight in October 2015 with nearly 2 years recruitment experience and is now a Candidate Attraction Consultant specialising within the NHS. She will be meeting with all candidates to assess their skill set and making sure we register the best possible candidates in the market. 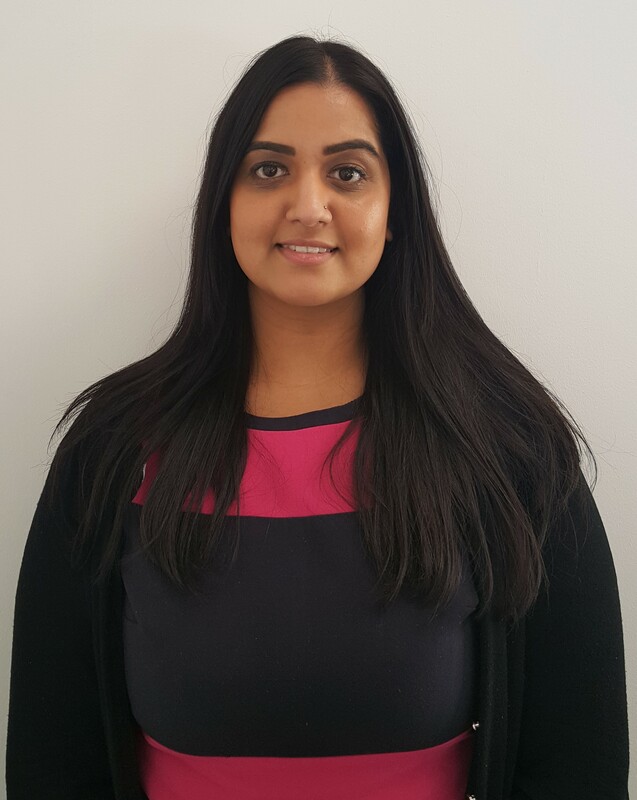 Jasmin joined the White Knight health and Social Care team in February 2016. She is a specialist care and nursing recruiter for The Midlands. Jasmin assists organisations with a variety of health and social care vacancies from junior and entry level up to senior management positions. 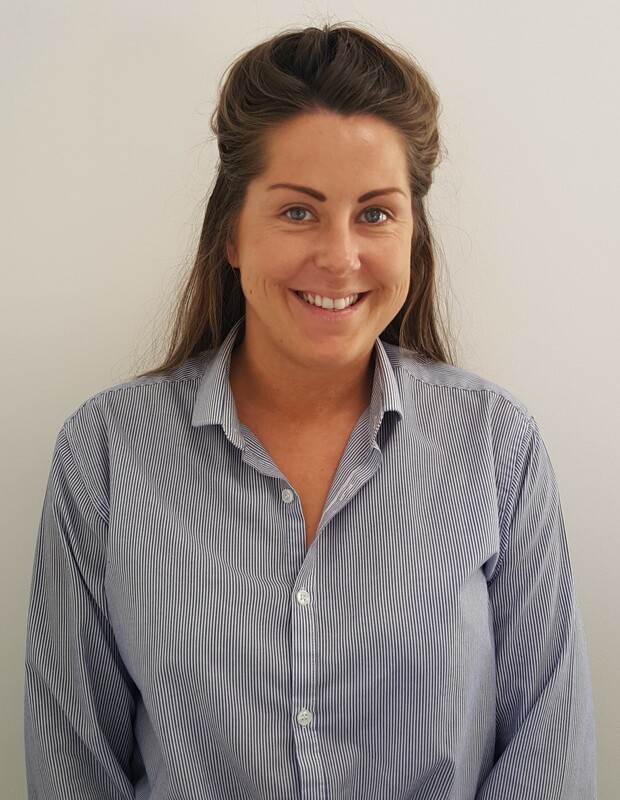 Terrie has over 3 years’ recruitment experience within the Social Care sector and joined White Knight Recruitment in May 2016. Terrie specialises in recruiting permanent Health and Social Care professionals across the South West. 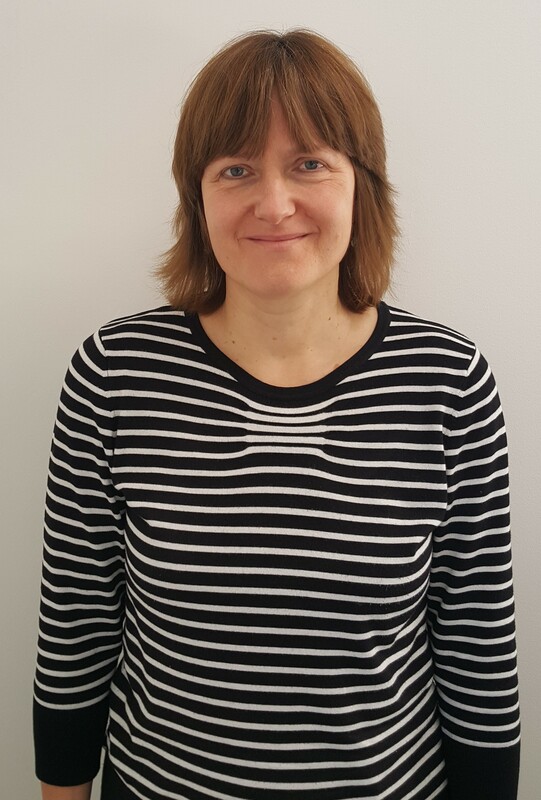 Jo became part of the White Knight team at the end of April 2013 as Recruitment Co-ordinator. 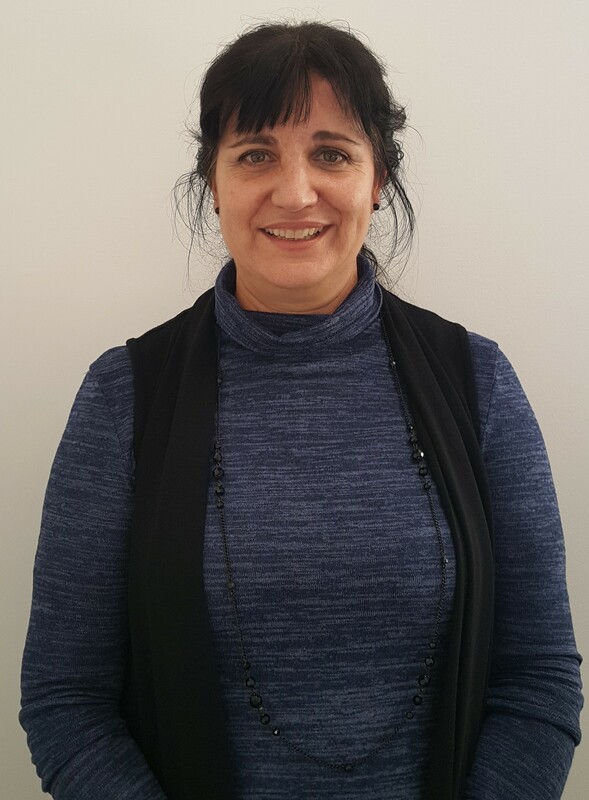 She deals with a variety of duties ranging from telephone and email queries, arranging interviews, reference requests, DBS checks, creating and keeping records, timesheets and providing general support to candidates. Jo also leads on the candidate vetting and compliance strategy for the business, and has recently completed her CIPD. 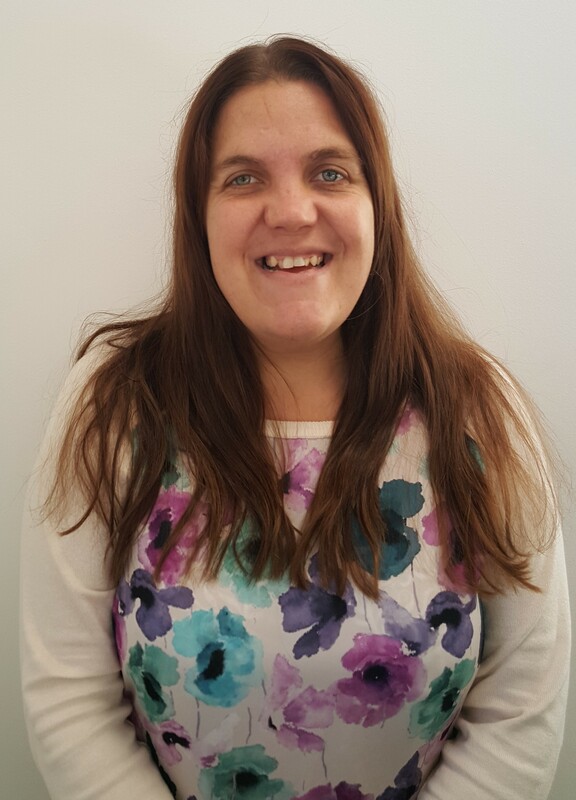 Mel joined White Knight in June 2014 having worked as an Administrator within a Secondary school for 7 years. 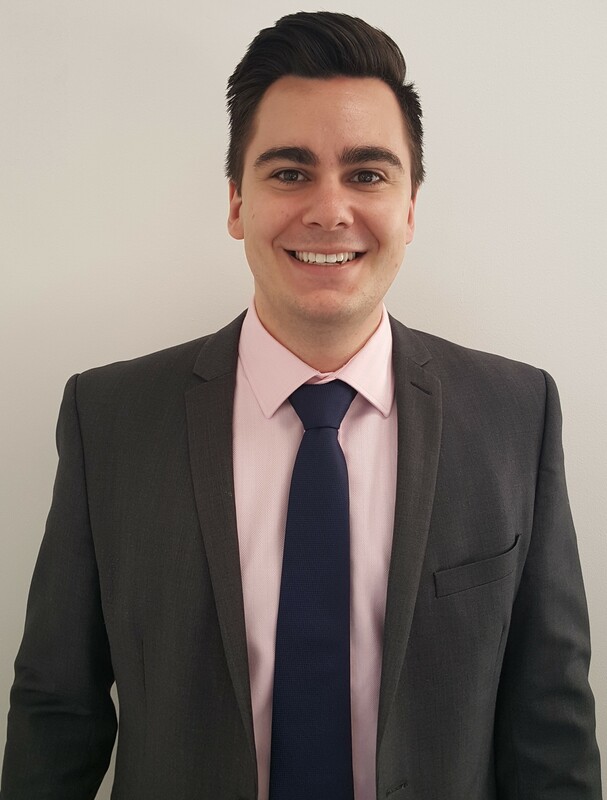 Mel supports our candidates through the compliance process assisting with DBS checks, referencing and occupational health checks where required.